The Sport stroller's hands-free auto stop brake allows for unpredictable parenting moments without the risk of your stroller rolling away. 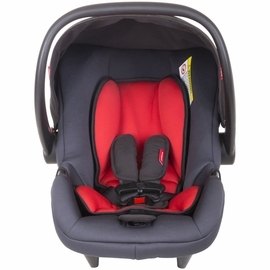 Flat recline for use from birth, and the roomy seat means baby can lie flat longer. Make travel even easier with quick transfers from car to stroller by attaching up to two car seats (adapters sold separately). Glide to your destination with 12? air filled tires to smooth out bumps in the road. Fold dimensions 30 x 11.8 x 23.3"
With 26 riding options on a super slim frame, you can take 1 or 2 children anywhere with refreshing ease. Sport - the world's first Auto Stop inline is leading the way in safety & convenience. Auto Stop for Convenience & Safety: Take baby?s safety into your own hands! The sport stroller's hands-free auto stop brake allows for unpredictable parenting moments without the risk of your stroller rolling away. 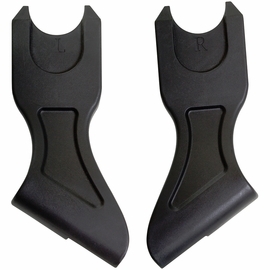 Attend to another child or search through your handbag with confidence convenience. All Terrain, Air-Filled Tires: Glide to your destination with 12" air filled tires to smooth out bumps in the road - we know it's not a flat world! 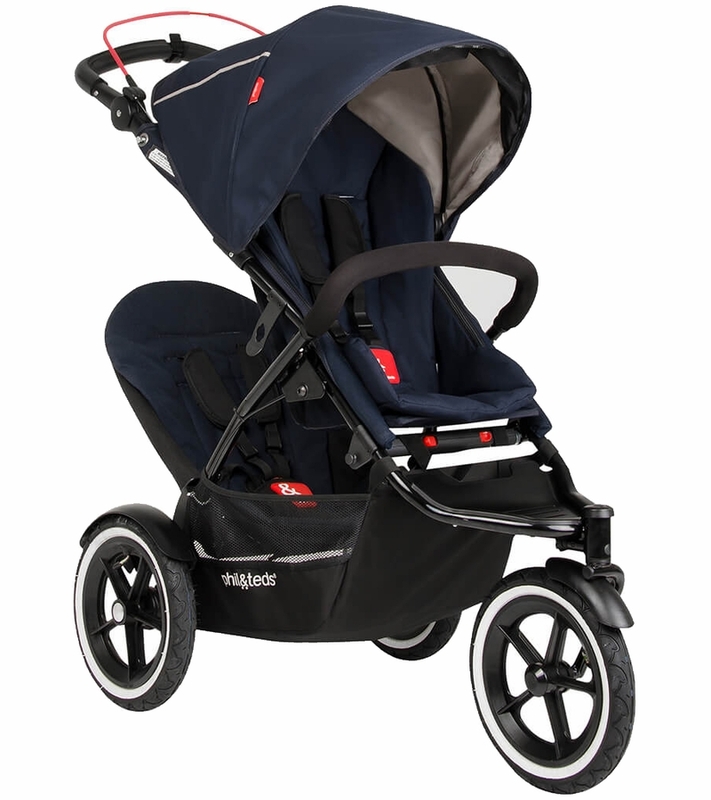 Newborn Ready Lie Flat: With 28% more seat height than leading competitor strollers, sport gives your child room to move. 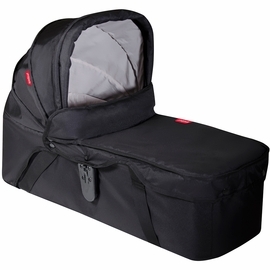 The taller seat means baby can lie flat for longer in their cocoon carrycot, providing longevity of use (and value for money!). Easy to Pop-up Over Curbs: Pop up over curbs like they're not even there! Phil & Teds clever engineering means less force is required to maneuver over all terrain, in beyond the city. 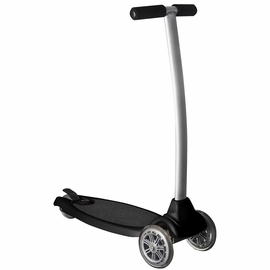 Lock the front wheel straight for rough terrain, or switch to swivel for ultimate maneuverability. Really love the stroller. It isn't perfect, but is a great stroller with functional options. 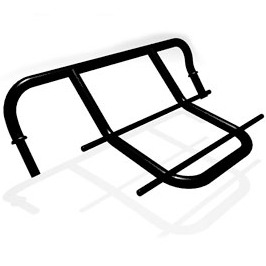 It fits in a smaller trunk and is great as steering. It is excellent for a toddler and a baby. 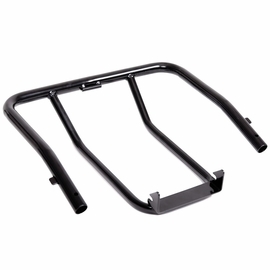 It is could for trails and will handle off roading a bit. the slightly smaller wheels than a traditional jogger make it a little bumbier off roading. It is fantastic for long walks and so light to push even with one hand. 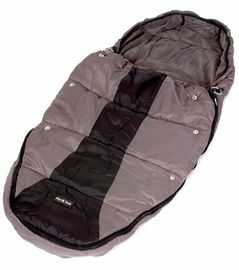 Love the almost 180 degree lay flat function of the back as it is great for napping or changing a diaper out in public. 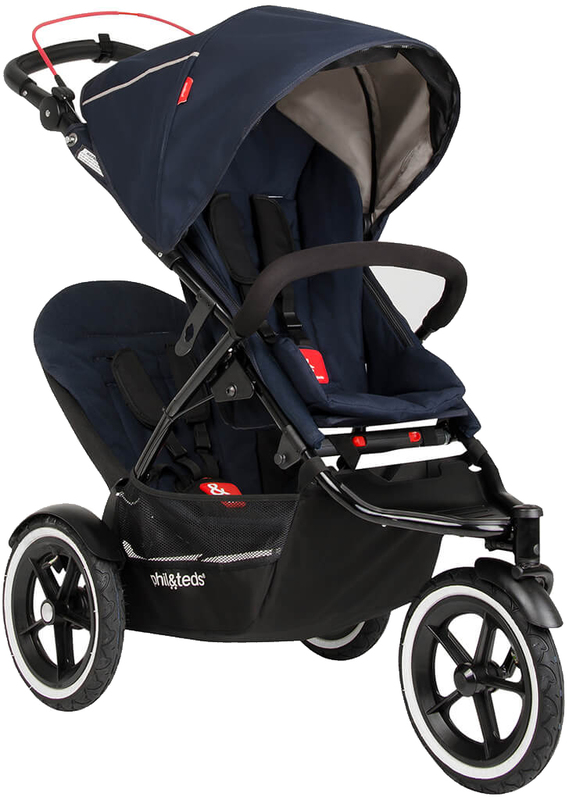 ProsLove the single wide double seat that is more compact than traditional strollers. Love the multiple options of the stroller. Automatic braking system - I trust the older kids to push the stroller knowing that they can't run off with it accidently. ConsThe fold is not intuitive and definitely two handed. I dislike that when I fold it and am placing it in the car it is resting the soft handle on the ground. or other parts with fabric. It makes me very cautious as putting it up as I do not want to snag or rip the fabric parts on the ground. Wheels are not as large as with single joggers. No flap to peek on baby while baby is shaded. Sun shade functions well, but tends to lean to one side and seem a little unstable. It be nice if it had another connecting point to stabilize. The stroller is sturdy and well made. 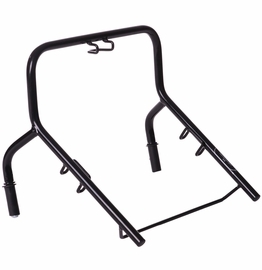 easy to assemble and to remove back seat when folding into a small space i.e. trunk. As with other strollers it is heavy, expect to put your back into picking it up. I go on light runs with my babies and the ride is very smooth. 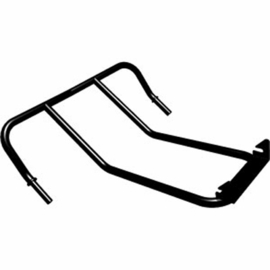 My favorite uses are the ease to maneuver around, lifting the front wheel over curbs and the break on the handle bar. Love this stroller. Such a smooth ride and the brake safety feature is really nice. I am 5'9" and I don't feel like I have to bend over to push it. I wish I would've purchased this stroller first because it's the best and can be used through all the milestones.